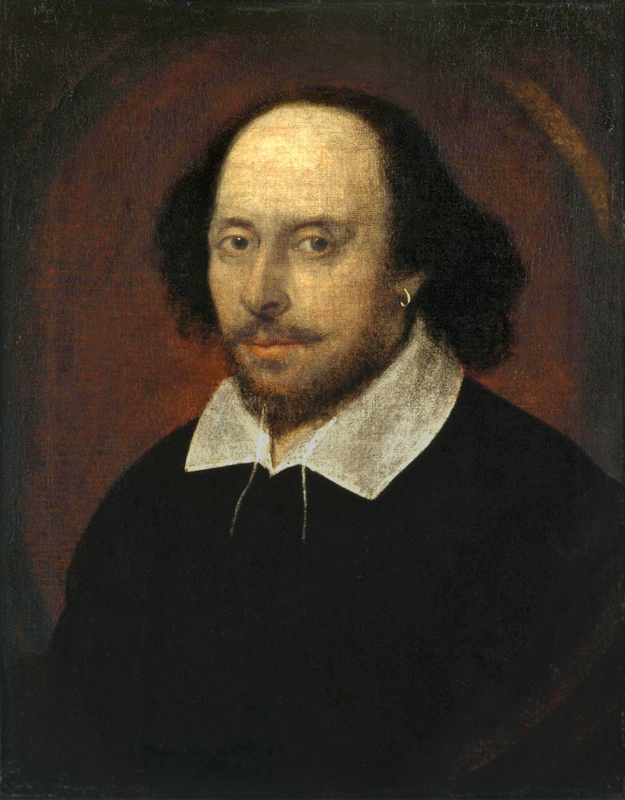 William Shakespeare was not only the premiere playwright of his time, but is widely regarded as one of the greatest writers of the English language. According to Harold Bloom in his "The Western Canon", the western canon itself can be defined around the initial benchmark that Shakespeare set, even providing a point of reference by which works that preceded has can be valued. In is many plays, Shakespeare introduced characters, plot structures, and even English words familiar and commonly in use today.